The curriculum for the Accelerated Alternate Delivery Program in Surgical Technology reflects the latest developments in biomedical science. Students will be instructed in all phases of Surgical Technology in the cognitive (knowledge), psychomotor (skills), and affective (behavior) learning domains. 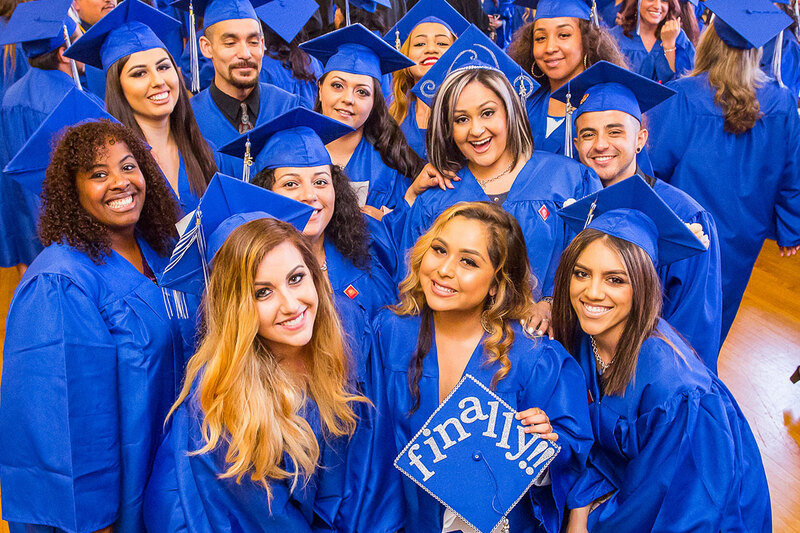 Upon completing the specified requirements, the student is eligible to be granted a diploma of completion from Glendale Career College and apply to take the Certified Surgical Technologist (CST®) Exam offered by the National Board of Surgical Technology and Surgical Assisting (NBSTSA). Fundamental Knowledge – Term I - This course will focus on the basic structure and function of the human body as well as the basic concepts of Microbiology. The information is presented in a progressive manner, allowing the student to understand the body as a whole, its line of defense, movement, support, and coordination. All systems will be covered along with an overview of the immune system and body defenses that will prepare the student to understand the concepts of immunization, autoimmunity, and hypersensitivity reactions. This course will provide the essential knowledge in the surgical environment, as well as an overview of basic surgical instrumentation. Sterilization and disinfection will be covered as it relates to safe surgical practice. Outside preparation and study time, in addition to regular classroom activities, is required to complete the class assignments. The type of outside preparation may take the form of homework assignments, projects, reading, and required studying. Principles of Surgical Techniques – Term II - This course will provide essential knowledge in all aspects of surgical patient care, including preoperative, intraoperative, and postoperative. An emphasis on aseptic technique will be reinforced in relation to scrubbing, gowning, gloving, and creation and maintenance of the sterile field. 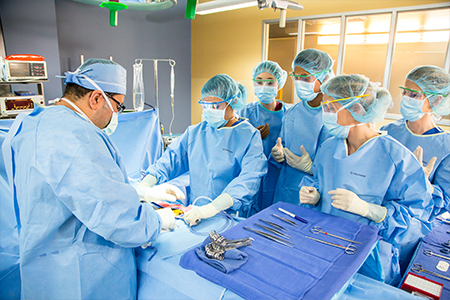 Students will learn the importance of preoperative education with emphasis on patient care and safety. Students will review the principles of transportation, positioning, and draping as well as assistant circulator duties, and factors that influence healing and infections. This course will reinforce the student’s knowledge needed in case of emergency, such as cardiac/respiratory arrest or a disaster where public health is affected. This course will also enhance the student’s knowledge base allowing for the opportunity to advance further in their field of employment. In addition, basic principles of pharmacology and anesthesia as it applies to the Surgical Technologist will be reviewed as an introduction to general surgery and other surgical specialties. Outside preparation and study time, in addition to regular classroom activities, is required to complete the class assignments. The type of outside preparation may take the form of homework assignments, projects, reading, and required studying. Surgical Procedures – Term III - During this course, the student will explore surgical procedures in each of the surgical specialty areas, including General Surgery, OB/GYN, Genitourinary, Orthopedics, Otorhinolaryngology, Ophthalmic, Oral and Maxillofacial, Plastic and Reconstructive, Thoracic, Cardiovascular, Peripheral Vascular, and Neurosurgical Procedures. 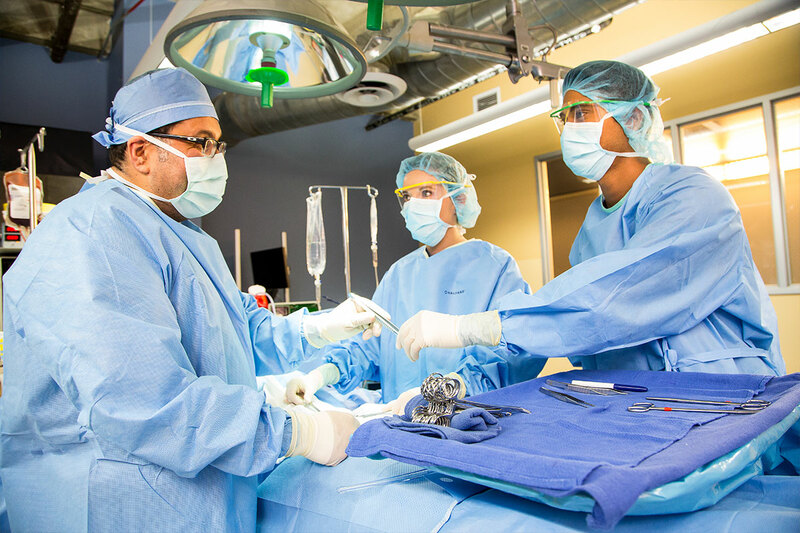 Students will prepare to take the National Board of Surgical Technology and Surgical Assisting (NBSTSA) CST® Exam, demonstrate entry-level proficiency in the scrub role, and complete all course and program requirements. Outside preparation and study time, in addition to regular classroom activities, is required to complete the class assignments. The type of outside preparation may take the form of homework assignments, projects, reading, and required studying. Students are required to complete thirty (30) cases in General Surgery. Twenty (20) of these cases must be in the First Scrub Role. 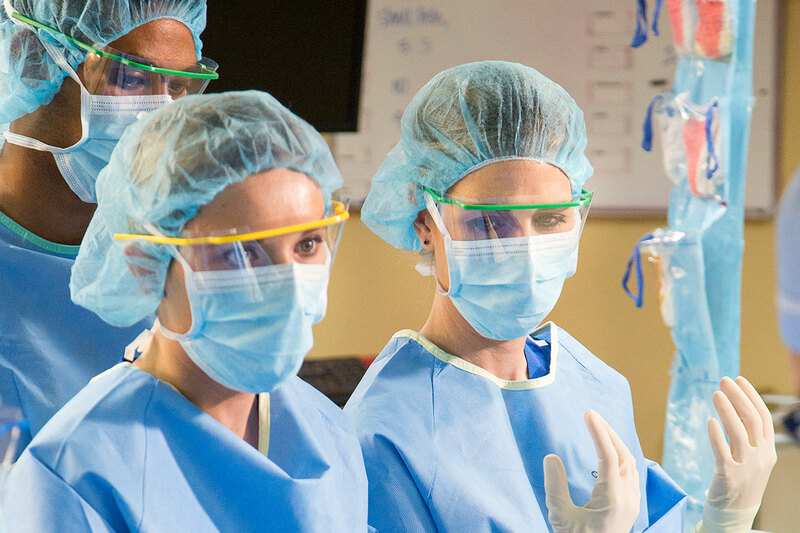 Students are required to complete ninety (90) cases in various surgical specialties excluding General Surgery; sixty (60) of which must be performed in the First Scrub Role. The additional thirty (30) cases may be performed in either the First or Second Scrub Role. A minimum of sixty (60) surgical cases must be performed in the First Scrub Role and distributed amongst a minimum of four (4) surgical specialties. A minimum of ten (10) cases in the First Scrub Role must be completed in each of the required minimum of four (4) surgical specialties (40 cases total required). The additional twenty (20) cases in the First Scrub Role may be distributed amongst any one surgical specialty or multiple surgical specialties. The remaining thirty (30) surgical specialties cases may be performed in any surgical specialty either in the First or Second Scrub Role. Up to ten (10) diagnostic cases and five (5) vaginal delivery cases can be counted towards the maximum number of Second Scrub Role cases, but are not mandatory.